Dr. Robert Haselow is the founder and president of Minneapolis Radiation Oncology. 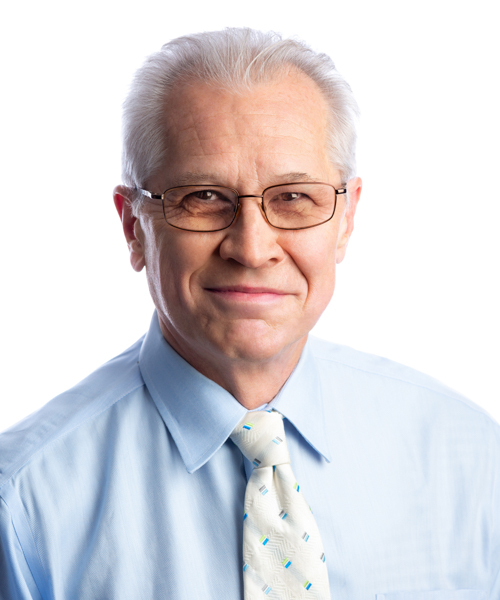 He is a respected board-certified radiation oncologist who has been treating patients at Methodist since 1982. His focus has always been about his patients and providing access to the quality care they need with the least possible disruption to their lives. Dr. Haselow specializes in combined modality (radiation and chemotherapy) for advanced cancers, head and neck cancer treatment, and multimodality treatment of breast cancer. Dr. Haselow has seen hundreds of patients throughout his career, and has been a cancer advocate resulting in significant improvements in radiation oncology treatments, equipment, research, and methodology. He continues to advocate for patients and providers at the state and national level. He accomplishes this by working to educate policymakers and public servants about the continuing need for technical innovation and convenient access to cancer treatments. As a pioneer in providing innovative radiation therapies in Minnesota, Dr. Haselow is a collaborative care partner trusted within the medical community to always put his patients’ needs first. Dr. Haselow is past-president of the Tango Society of Minnesota and a Silver Level ballroom dancer.